Grant Whiteway, Nick Morello, and Mike Curley played in the Senior All Star Game. 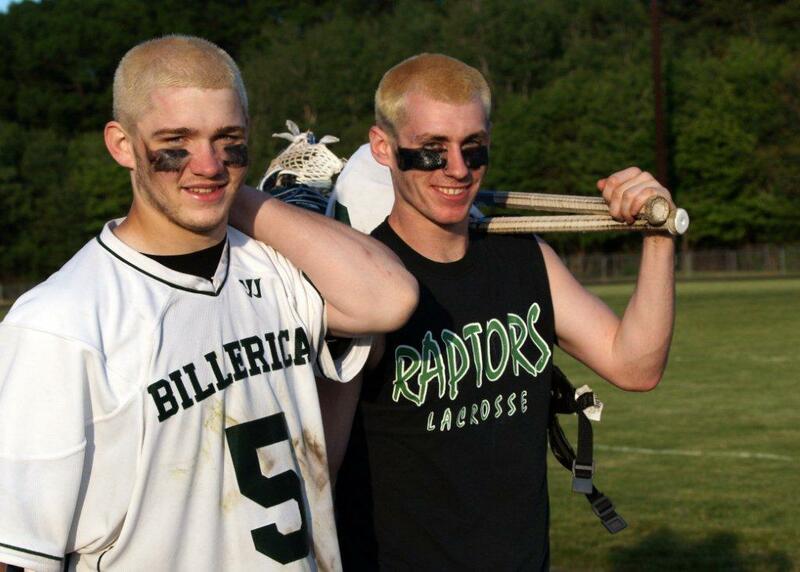 All three represented Billerica well and Nick Morello was the game’s high scorer with 4 goals. Highlights and interviews can be seen on the link below.